AU $30,000 Per Share	1/12 share Need Finance? 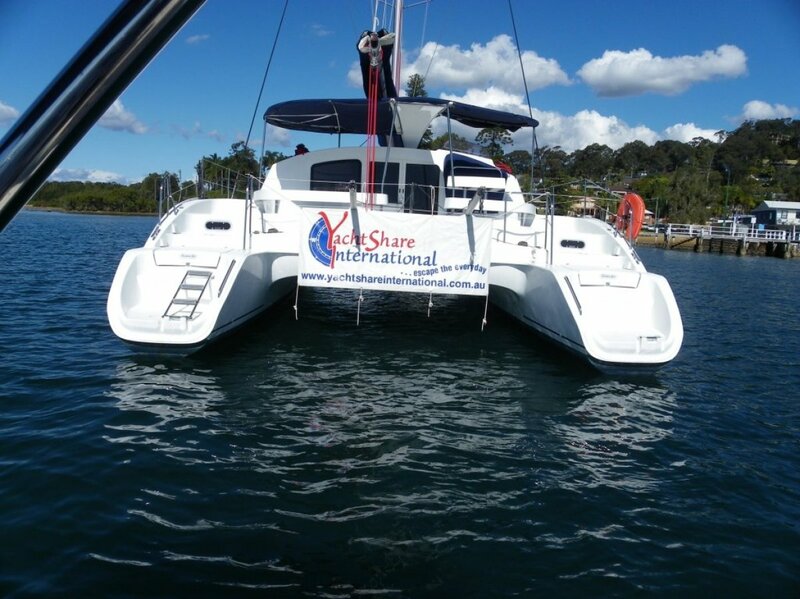 AU $30,000 Per Share	1/12 share Need Finance? Need Insurance? 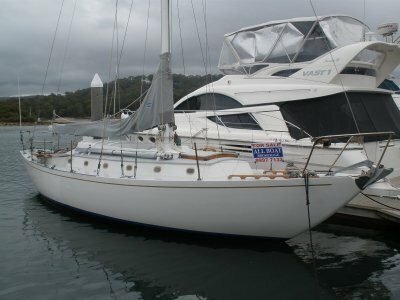 Owners version 3 cabin 40ft sailing catamaran. We have 10 shares sold, only 2 remaining at $30,000 each. 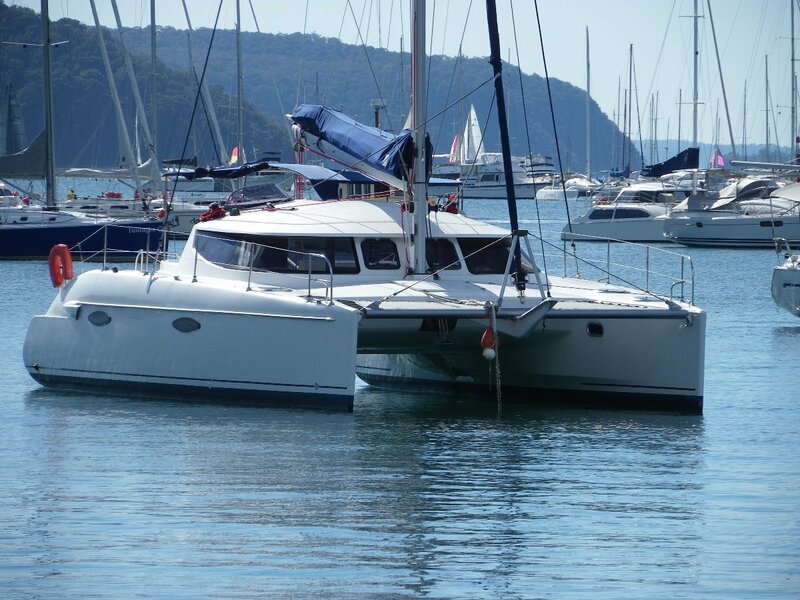 Located Pittwater, 30 km's North of Sydney. The Lavezzi 40 has been hailed as the new reference in cruising catamarans with its innovative design, advanced technology and superior handling. 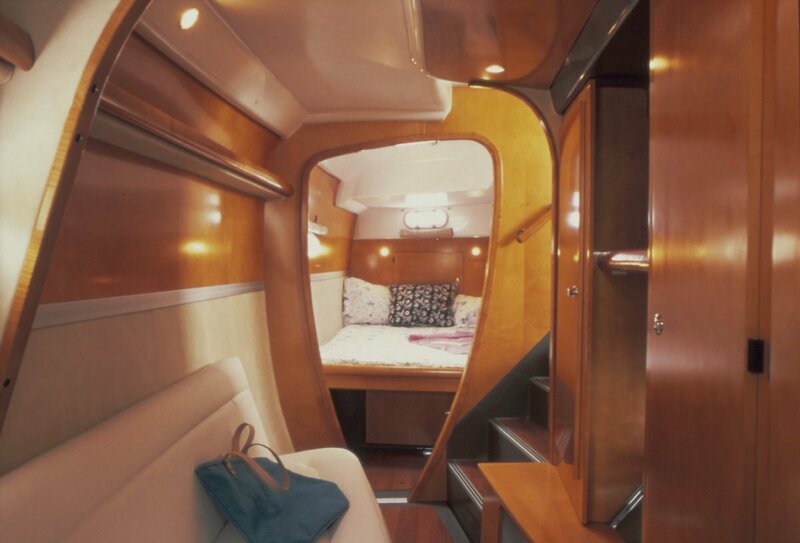 The design office and architects Joubert/Nivelt and interior designer O. Flahault set out to innovate, for life on board and moving about on deck and for performance under sail - already renowned features across the Fountaine Pajot range. 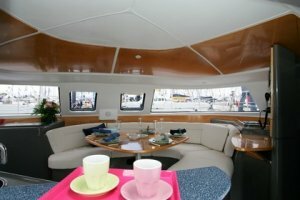 The catamaran boasts an extremely open and airy saloon with an aft facing semi-circular galley. 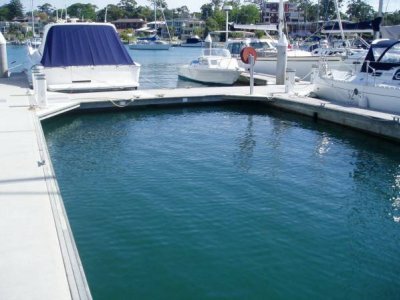 A large opening hatch combined with the off-centre door turns the galley into an integral part of the cockpit - a great advantage in Australia's warmer climate. The galley is located on the port side, leaving ample space for the table and bench seating, with enough room for eight people. 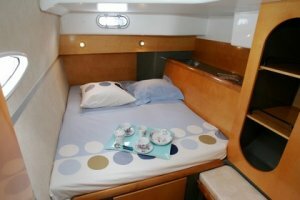 The saloon of the Lavezzi 40 features roomy cupboard space in the galley and for the new chart table. The instrument panel has been incorporated into a user-friendly facade. The centrally accessed cockpit features a rest area close the helm station, as well as a dining area with a table at which eight can be seated comfortably. To reduce noise levels in the cabins, the engines have been installed in the aft holds, which are independent from the cabins and allow easy access for maintenance purposes. 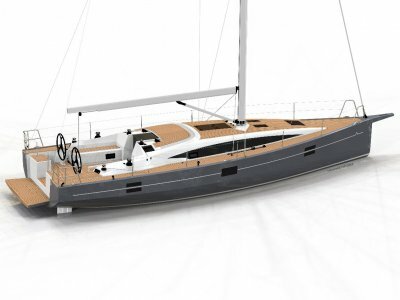 The Lavezzi 40's sail plan is generous with an upwind area of 90m2. The genoa winches are laid out in such a way as to keep the cockpit as clear as possible, making manoeuvres even easier and helmed without difficulty by just one person. Galley opening onto cockpit with synthetic resin work tops with granite effect finish. 2 stainless steel sinks. Drainage board, Top access trash can, 3 burner gas stove, with stainless steel gas oven, ventilation by overhead hatch above stove, & sliding window & door opening to cockpit. Plough anchor exits under bridge deck with bridle. Fairlead for additional anchors, heavy gal. Chain with electric winch wit circuit breaker. 2 x 55A/12v engine alternators, 1set starboard onboard/engine batteries of 300 Ah, 1 st of port engines batteries of 100Ah, 1 charging power relay, Manual back up link. 12v Electrical distribution panel with circuit breakers. 1 Navigation unit including log. Speedo, depth sounder, wind speed & direction indicator, all displayed at helm station. Mast & boom in anodized aluminium. 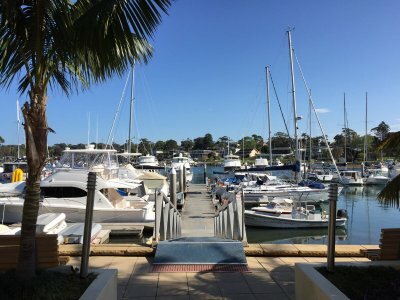 Two part tackle on main halyard. Clutches on all halyards & topping lifts. Mainsheet lead aft to coach roof.